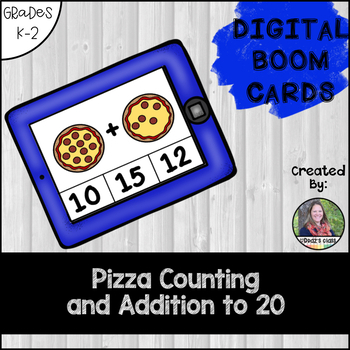 Young students need great visuals and ways to practice their number recognition and counting; these fun, colorful BOOM cards and game will do just that! 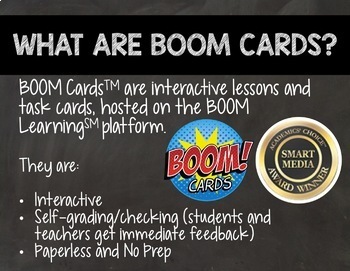 112 self-checking cards in the deck that can easily be used in a center, small group, or even as a whole-group lesson! 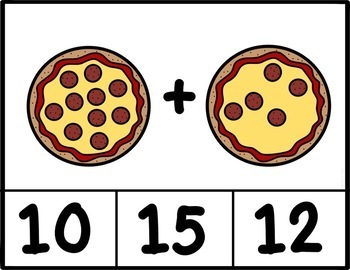 INTENTIONALLY, students have to cross the midline of the screen and high/low to keep them engaged and prevent random clicking!